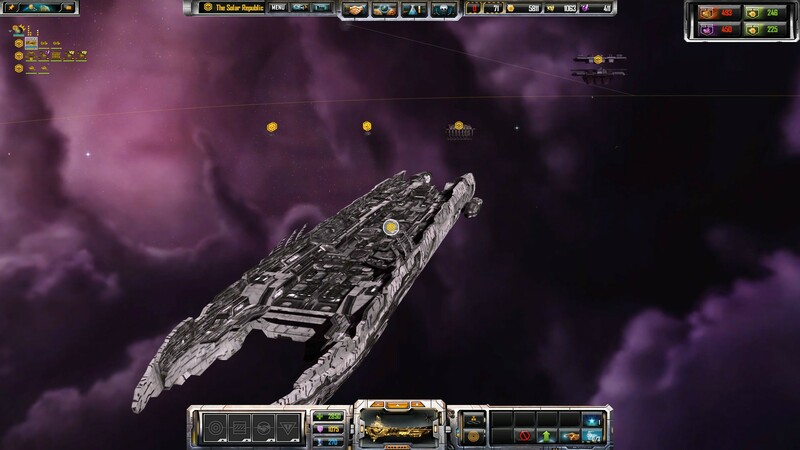 Specific discussions about Rebellion Modding here. As the title says. Discuss Rebellion Specific modding. For Example: Some say they have had success converting, and importing Rebellion meshes in game with the current version of ConvertXSI, but they had to use a text editor for the new shaders to work. This is kind of important information for the modding community to know. We don't know if the Forge Tool set will be updated for Rebellion, or not. 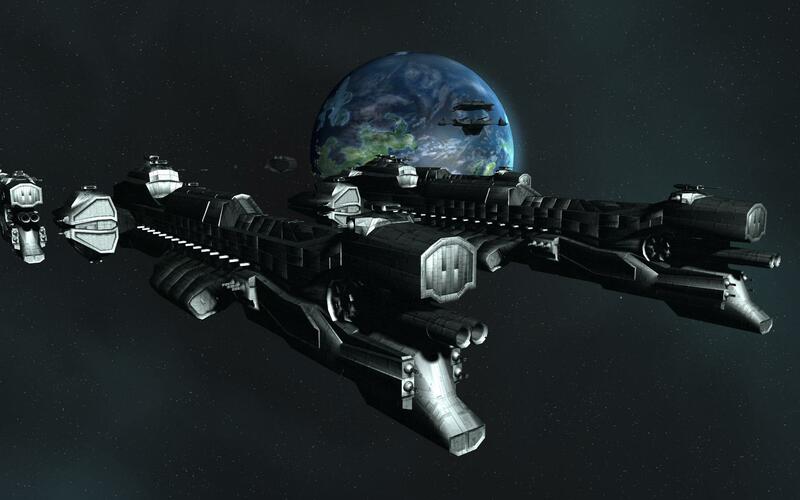 The ones that did have success importing meshes into Rebellion can you explain to the community what you did, and how you did it? This will help us all greatly. Especially Me for the resurrection of TSOP, and it will help the Sins modding community in general. If you want to post tutorials, and/or links to tutorials. Even better. I would like this topic to be an open topic on Rebellion Specific Modding. Any, and all information regarding Modding Rebellion specifically post it here. Hopefully it will get a sticky. Edited to reflect this topic as a general question, and answer topic specifically for Rebellion Modding. The weapon limit was bumped from three to five, which has been a requested feature since Sins was first released. Buff effects can be made dependent on other buffs being present on targets, so a lot more ability synergy is possible. 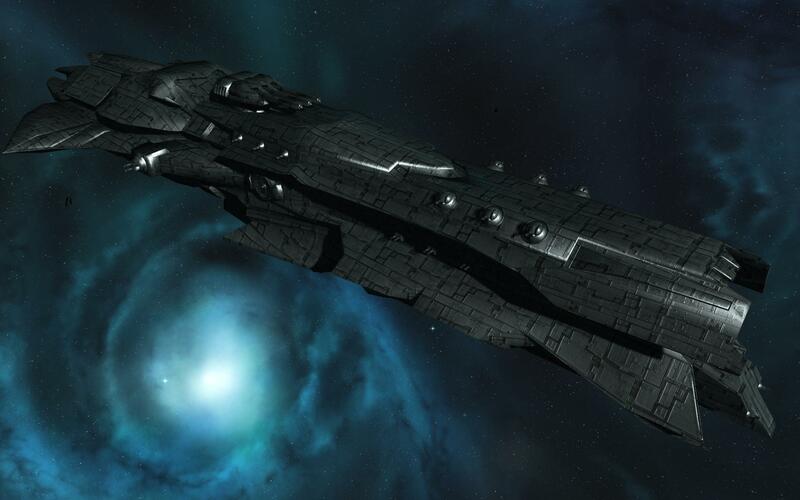 The ones that did have success importing meshes into Rebellion can you explain to the community what you did, and how you did it? This will help us all greatly. This one line is all that is needed to make Entrenchment and Diplomacy compliant models to work in Rebellion. It must be noted that the new graphics engine uses tangents even more than Trinity does; thus having bad tangents will make a model look even worse in Rebellion. For an example of a model with "bad" tangents, take a look at this model. It doesn't look horrible in Entrenchment, though one can tell that the tangents engine does not particularly like it. In Rebellion it can look somewhat alright, or downright terrible, depending on the angle. For an example of a model with "good" tangents, take a look at this one. Even with all the curves and semi-organic look, it displays well in Entrenchment. 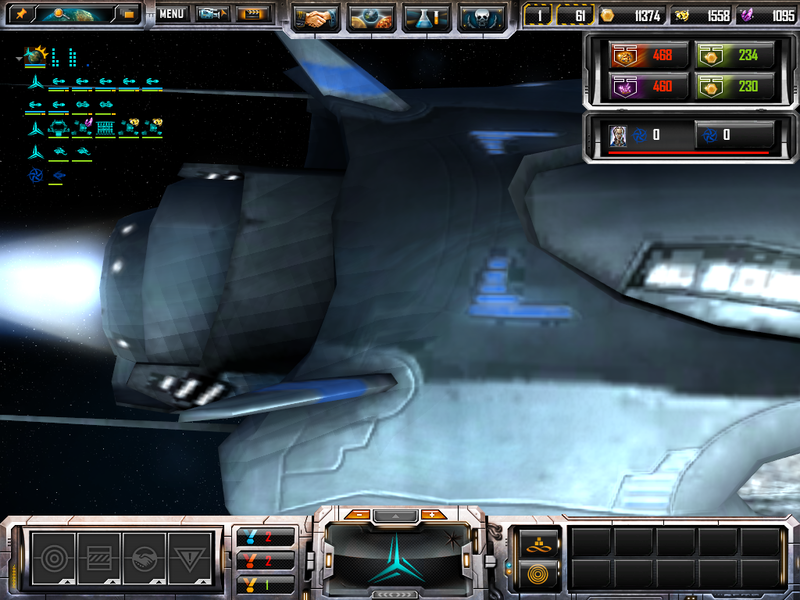 In Rebellion, it also looks nice and even takes advantage of the new rendering engine. 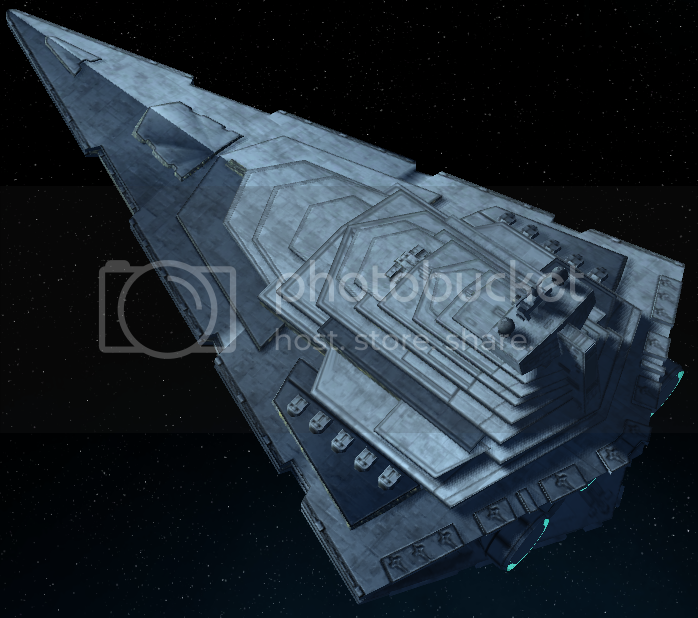 The example you showed on the Star Destroyer is an example of texture "mirroring". When you UV map half of a surface, and clone/mirror the other half. This is a method used to gain higher resolution on the model, but save texture memory, and space in the process. Many games use that method, but in Sins. Now especially Rebellion that causes problems with the tangent maps. Quick, and dirty tangent maps like what i do. A planiar UV map of the whole mesh from the top down looks absolutely horrible. 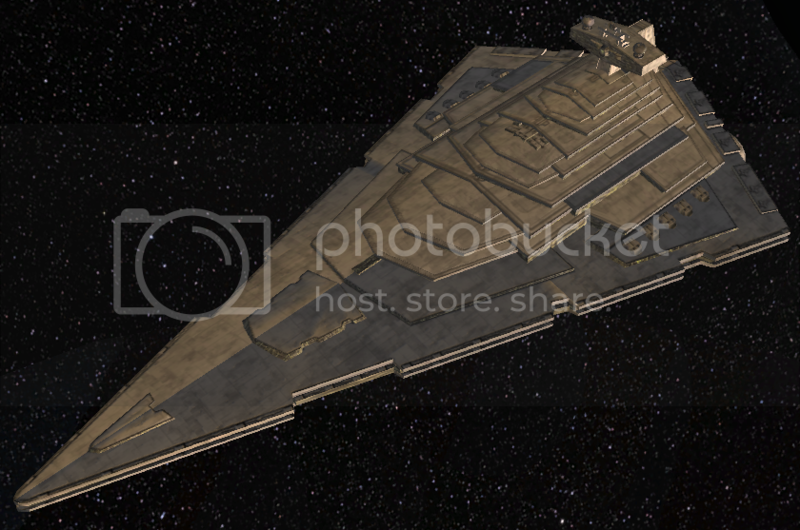 Some SoA 2 models suffer the same issue as that star destroyer. Welding healing UVs etc. wont help. The model has to be re-textured, and re-UV mapped using entire sections. Not half clone/mirrored sections. Nor must any sections of the model share the same UV coordinates. I have used mirrored objects before but in Trinity, and the shade difference in the tangent map is hardly noticeable in game. However if the rebellion shaders make tangent mapping more unforgivable. The "Perfect Texturing" method may be the only solution. Note: there are some Original Sins meshes that do use mirrored sections. I do not understand how they dont show the same problem as that star destroyer. Then again to this day i have not been successful at making a "proper" tangent map. No matter what i do the result is always the same. The 2 tone problem of a mirrored section. +1 to Lavo for bringing up a good point. I've also seen some other odd behavior on some models ported over to Rebellion. Namely, for one particular model, shadows look fine on it, however when moving not all shadows update in real time; instead they seem to update periodically. It just interacts with shadows strangely in general. 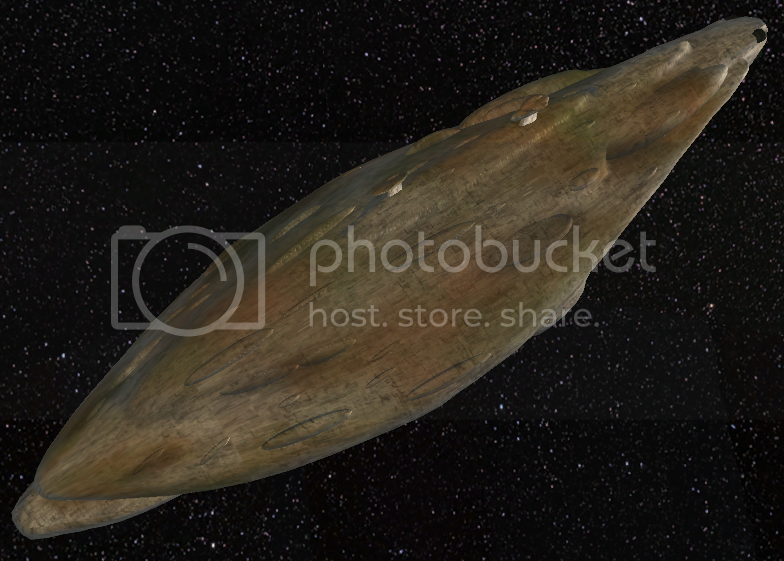 As with the Star Destroyer, it's tangents weren't perfect in Ent, but unlike that ship they weren't visually displeasing. Probably happens due to mirroring, but I'll get some videos of what I mean as fast as my internet speeds provide. Some stills: how it looks in Entrenchment, and how it looks in Rebellion. Edit: I keep forgetting how awful my internet is for uploading. I'll have to post it as a DL somewhere; unless I up things via torrent or FTP they will always stop midway. I guess I will make a video tutorial to show how easy tangents are done. I am no pro though, sphere shapes or rounded areas can be tough to get perfect. I usually settle for the most noticable. 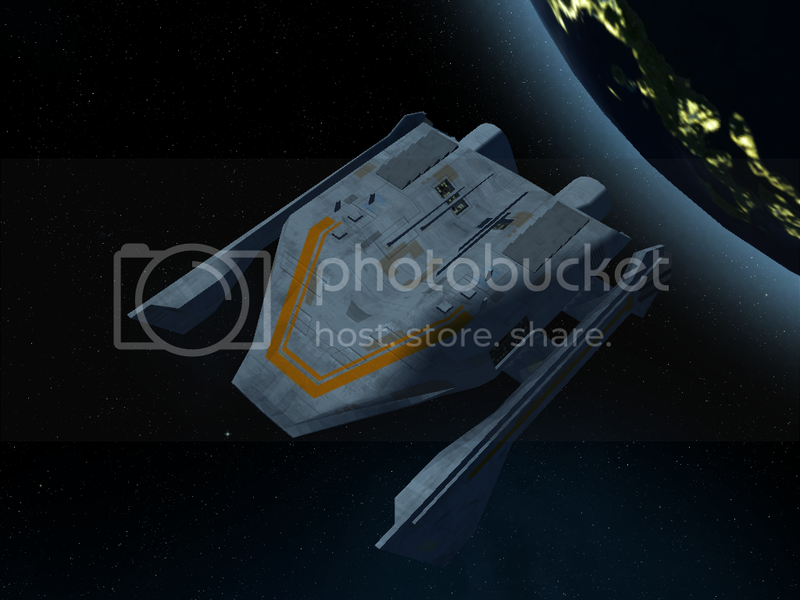 All the Homeworld models use mirrored and I get them lookin real good. It will either be a tanget issue or a import issue where importing to XSI can change the the UV sections into seperate groups of polys and they need all the points welded. You can tell these edges by the dark blue colour and normal edges are white. Welding also optimises the model. That Star Distroyer is definitly tangents and an easy fix. Thanks Myfist0. Perhaps the vid will show me what i was doing wrong when i tried to make proper tangent maps. I look forward to seeing that video! I assume by easy tangents, you mean via Softimage? 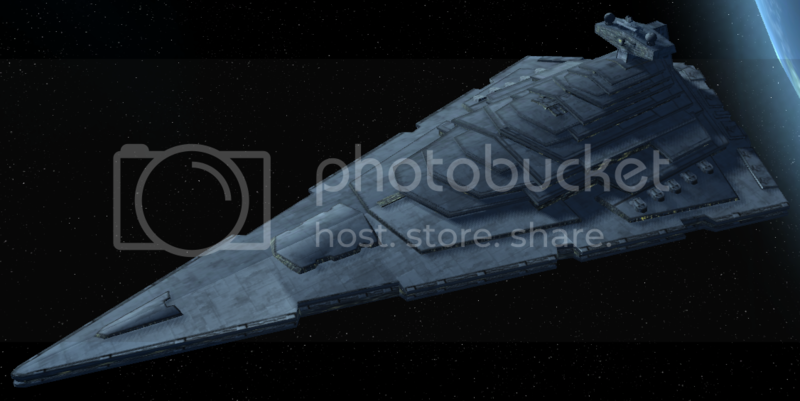 Thankfully I still have the original .max source file if it's an export/import issue, for that Star Destroyer, which it may very well be. I had good experience with creating tangent maps for my models (which being organic would really suffer from bad tangents) while also using UV mirroring for extra texture space and better resolution. The way I do it, is I create one half of a model, UV map it, texture it etc. Then I symmetrize the whole thing, create a blank copy of the mesh (extract polygons[keep]) to clean its stack while also keeping the old model for reference. On the new copy I add two basic texture projections, doesn't matter what orientation or kind. Then I copy/paste the UV's from the old model to the new texture sets in the texture editor. Once that is done, I add the tangent operator and select the second UV set for it. The I go into the texture editor, select the second UV set, scale it way down and simply align/rotate all the UV islands to that I get a mostly green shaded model with as few rough transitions as possible (I use green because it works with my bump mapping, though the idea is to get even coloring and smooth shading transitions). With mirrored textures it is possible that you will sometimes get color transitions from left to right, but as long as you don't end up with sharp edges, you should be ok.
Then, I go to the operator stack of the model and select the TangentOp2 operator (Selection->Clusters->Texture Coordinates->Tangent->TangentOp2). There I crank up the smoothing all the way up to blur any remaining rougher edges. This produces a relatively ok tangent map - I never have any shading problems in game, though I haven't yet begun to port models over to Rebellion. It is also fast to do, usually I'm done in about 20 minutes and that only because the old XSI 6 is so damn slow when editing tangents, otherwise I'd be done in 10. A more detailed version of the above technique involves using an auto unwrapping method based on edge selection - what you do is, when you have finished that half of your model, you select your cutting edges and auto-unwrap the model, texture it etc. Then, you symmetrize it, add another unwrap operator and this time select again all the edges for cutting; they should already be selected when you press "E". This will produce another UV map with symmetrical, non-overlapping UV islands, which you can then manipulate to get a truly proper and smooth tangent map. Takes more time though, especially if you have lots of smaller UV islands, though the Unwrap operator does a good job of eliminating most texture distortions even if you do large UV islands on uneven geometry. Although I think the Unwrap operator has been introduced only in Softimage 2011+, not sure that the Mod Tool has it. This second technique, however, requires a more extensive set of tools and thus isn't appropriate for everyone. You need a polypainting app to perfectly match the texture distortions produced by the Unwrap tool, for one. It is however, extremely fast - you can UV map a complex model in about 10 minutes, including tweaking the UV islands to optimize texture space usage. Anyone who ever UV-mapped a model knows what a time consuming chore that can be. I'll be honest, because I'm an honest man. I was thinking of making an Episode 2. But when you guys started talking about tangents I had a heart attack. Because, you know, I'm not much of a graphics guy and XSI gives me a headache just looking at it. I'll never be able to do UV's or tangents. But I fired everything up and added that line and as it turns out stuff doesn't look too bad the way I've been doing it all this time anyways. These models are all using box-mapped UV modifier in max with around 10-20 tiling. The Tangents in XSI are just set to use that UV. If I could fix the accursed smoothing they would be 100% good to go. I need to make the normal maps more intense somehow. That and the gloss thing inside the mesh file has a significantly more profound effect now. But the smoothing is a big problem. The lack of translation from smoothing groups in max to XSI is a real pain. Makes me all kinds of mad. Stuff is "round" that should most certainly not be "round" and I can't do jack all about it. The lighting is definitely working good out of the box though. Something I noticed on the Kraken (the first ship) in particular is some shadows really freak out. The shadow map should be a higher resolution. I doubt that can be changed, as it's probably hardcoded. But on that ship it's a big deal because all of the panels flicker like crazy from the shadows. I'd have to revise that model enormously to fix that manually (by removing all of the panels and rebuilding them). The Patriarch has no such problems. Outstanding! This is what i like to see. IkatuMesk XSI gives me just as many, or more headaches. However, there is an operator that will help you adjust the smoothing while you are making the tangents. Crap. My memory fails me, and i dont have XSI handy right now, but i am sure someone knows what i am talking about. They can point out where to find it to you. In XSI the smoothing is defaulted to 45 percent in the tangent operator. Whatever you do DO NOT freeze your model before you adjust the smoothing, or else that operator gets merged, and you cant use it again. It only adjusts smoothing on the entire model. Not individual sections. I always set the smoothing right after i apply the tangent op. 25, or 30% smoothing works well for me. I wonder if the shadow issues have to do with how the model is built. Are your meshes "Solid", or Open? A solid mesh is a mesh that has no intersecting triangles. It uses a lot of boolian modifiers to get rid of the intersecting triangles. Basically there is nothing at all inside the mesh. Very expensive poly count wise, but some games like Bridge Commander, and Starfleet Command 3 required solid meshes for the damage system to work right. It may be the same case with Rebellions shadows. These would be open meshes because there's a ton of turrets with no bottoms. In fact, all of the turrets and cannons are like that. If I had to fuse them to the mesh to make a single, whole entity, I'd probably be looking at a rather large increase of polygons (much larger than what I'd be able to convert given that many of these models are nearly at the limit). However, the turrets don't exhibit any of the shadow problems right now. I'm noticing the shadow bug with a lot of meshes, even very small and simple ones. It seems to occur with any ridges that are close to the surface. The shadows turn into these super low resolution squares and really freak out. I wonder if it's some kind of bug with the engine overall (it is still beta after all). As for the smoothing, in 3ds max I can set the smooth to autosmooth at around 15-20 and it works very well. If I can achieve the same effect in XSI with minimal effort most of my stuff would probably look a million times better. 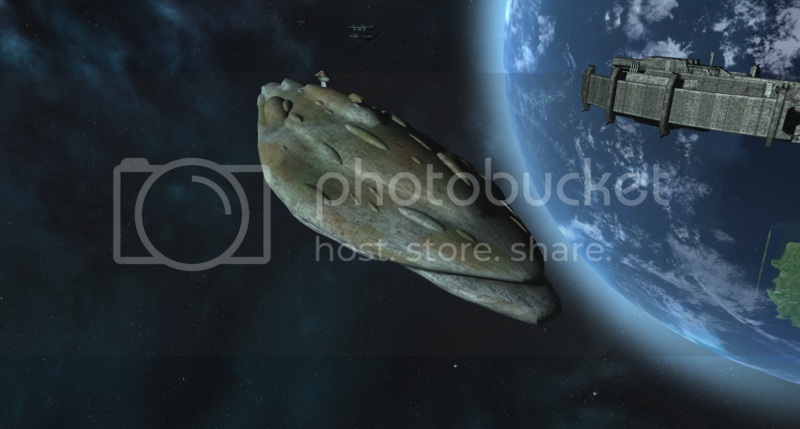 While we're in the topic of Rebellion, has anything changed in the ship entity files from version 1.2 of Diplomacy to Rebellion? 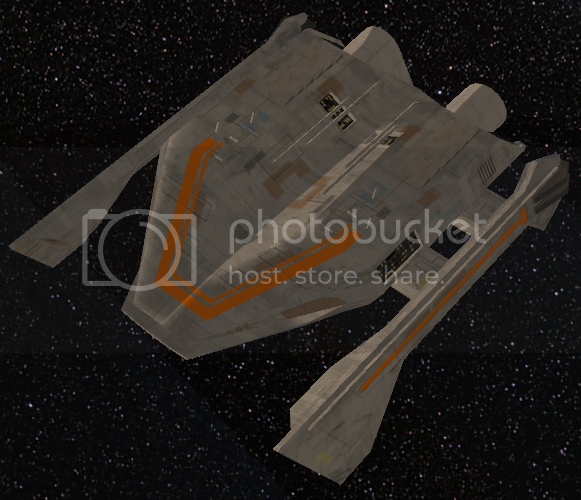 I am almost positive that the old ConvertXSI is the cause of the imported ships shadow problems. I think there is more to it than that one line of code on the mesh file. The dev's must have made changes to ConvertXSI to incorporate the new effects. So we wait, and see if ConvertXSI gets an update. In the mean time we do the best we can with what we have. EDIT: Not sure i really haven't studied the entity files yet. 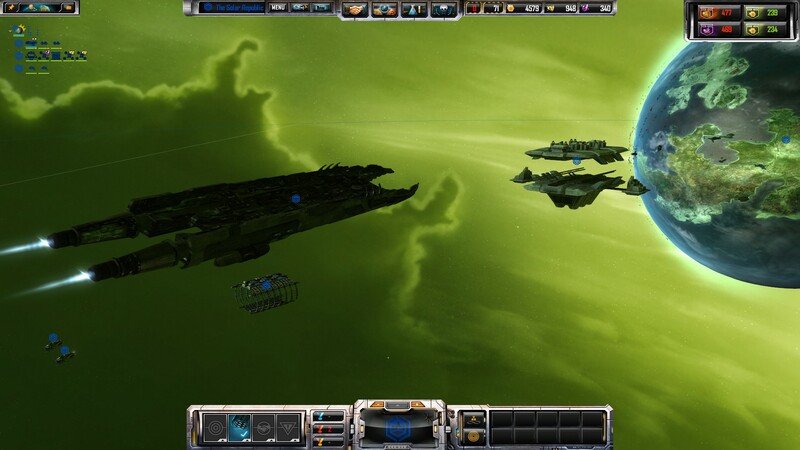 We really need to be hounding Stardock to create a rebellion modding section or this area is just going to be a clustermug. You can smooth the tangent map by going into the operator stack of your model and looking for TangentOp2 operator. It shouldn't be so white like that....and I'm not sure if it's because of the new shader effects? The shadow bug is present on many of the vanilla meshes as well. I've taken a screenshot to show what exactly it looks like. If this is a convertxsi bug it is pretty serious. The bug is extremely distracting and greatly diminishes the new lighting engine. It's like the self-shadowing is using 64x64 shadow maps or something for the entire mesh. Whenever the shadows update, e.g. when the camera moves, all those gigantic blocks flicker since they are so large. It is simply more noticable on more complex models as there's more components with smaller shadows and they all spaz out. Hopefully it's fixed by release. Looks like we are gonna be doing some investigation into the shadow system itself. I'm sorry...you set that up so good I had too. So I ended up putting in a model without putting in the maxDiffuseMipLevel line by accident, and surprisingly, it worked. Also, I've experienced the shadow flickering issue Iskatu has. I'm hoping SD/IC remembers to put out a new convertXSI around release. "If you go there. You will go alone,... and you will die" -Kosh. 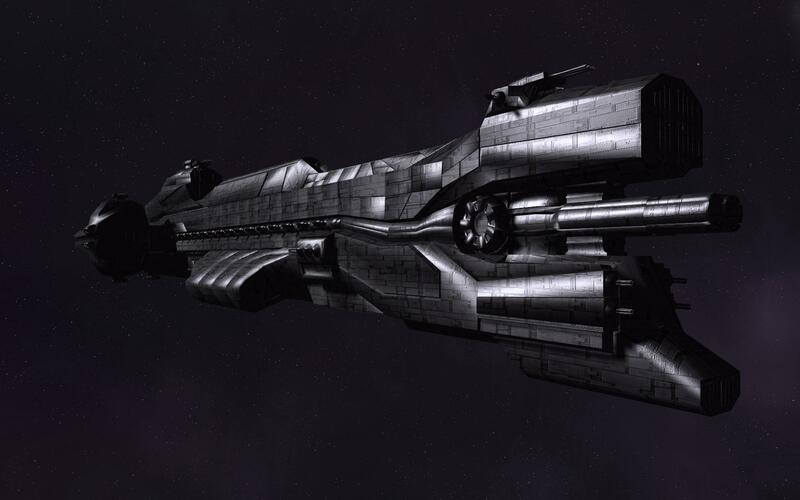 On the subject of titans and starbases in Rebellion...what is the maximum number of upgrades an abiloity on a titan and on a starbase can have? Also, on titans, what's the rationale behind only three abilities on the second row? Can more be added or is there a reason they aren't there? In something I've been messing with, adding an Ability4 will actually cause the ability to not show up on the HUD yet still be active if it's FixedLevel0 and passive. In addition, if it's Intrinsic, you can't get the ability in the first place. I would assume then that you cannot have anything aside from those seven things on a titan because as far as the ability selection screen goes, it actually thinks it's an upgrade screen. Looking through the files, I also see no indication of being able to place fewer or more, though the line UpgradeTypeCount makes me think that it would be possible. I don't know how or where it would display them though. 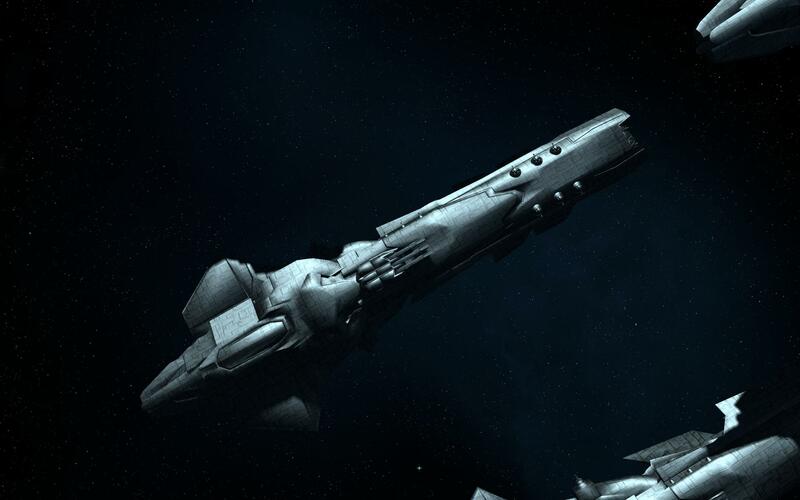 One thing I've been meaning to try is to see if the Starbase upgrade properties work on titans, they look almost identical. Could give our titans more interesting passive upgrades that way. Probably won't but I can dream until I start really looking at this stuff.